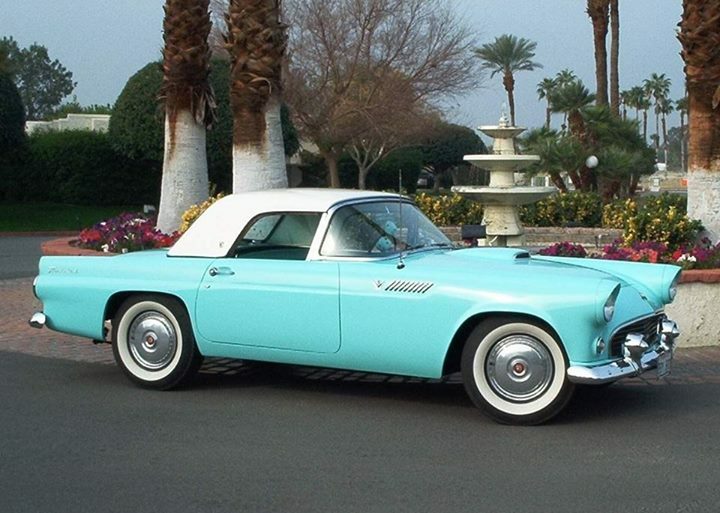 You may recall that I sold this magnificent '55 Ford Thunderbird back in August last year. However, due to unforeseen personal circumstances the original buyer asked if I could help out and buy it back...so I did. Well, I am pleased to report that today I found a new home for this baby bird in the Sunshine Coast Hinterland. Not far away from where it went last time.